As an AEC Consultant for 4D Technologies, Jason Boehning is passionate about helping organizations build a more productive workforce, simplify workflows, and standardize processes to achieve better outcomes. 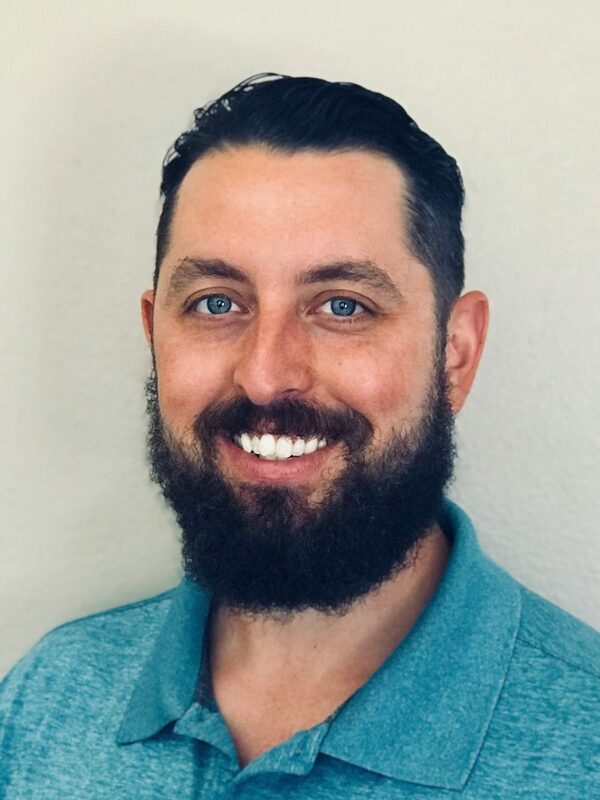 Jason is also the Building Content Manager for all building design and construction CADLearning products from 4D Technologies, driving BIM content and developing on-demand learning materials for Autodesk software, including Revit, BIM 360, and Dynamo. Jason has a degree in Mechanical Engineering from Texas A&M. He also speaks at events and conferences all around the world. He is a repeat, top-rated speaker at both BILT North America and Autodesk University.